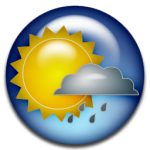 Tuesday September 3rd is expected to be partly cloudy with thunderstorms, then a chance of a thunderstorm and rain in the afternoon, with the high to be near 29°C/85°F, and the low to be 25°C/77°F, according to the Weather Underground. Winds are expected to be from the SSW at 20 to 25 km/h. Tuesday night is forecast to be partly cloudy. The relative humidity is expected to be near 78%. The sunrise will be at 6.55am and sunset will be at 7.41pm. 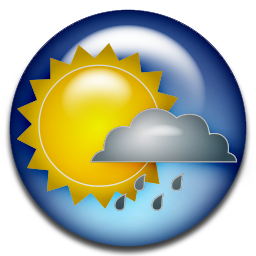 High tide will be at 7.48am and 8.09pm, while low tide will be at 1.48am and 2.03pm.